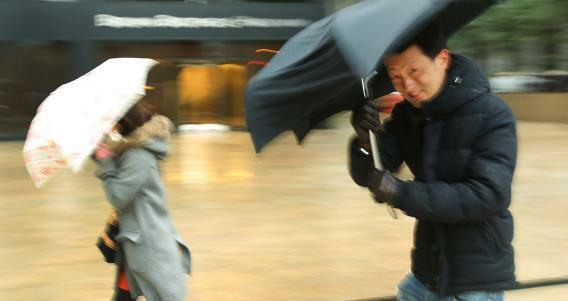 Nemo: National Weather Service is losing its PR fight against the Weather Channel. As anyone in the Northeast has probably noticed by now, there’s a massive winter storm bearing down on the region at the moment. What exactly you’re calling that storm, however, probably depends on how you’re tracking the nor’easter. So far, a quick scan of of the Web suggests that the feds are largely losing the battle with the Weather Channel. The one place where you can’t find Nemo (see what I did there? ), however, is when you visit the website of most major media outlets. You’ll see no mention of the word “Nemo” on the home pages or in the site-leading stories on the storm currently running in the New York Times, Wall Street Journal, Associated Press, or Reuters. Likewise, the websites of the major TV news networks—ABC News, NBC News, CBS News, Fox News and CNN—are also all Nemo-free. Hey, when every character counts, “nemo” is going to trump “major winter storm” every time.